Israel-based Karamba Security Ltd., a developer of cybersecurity systems for autonomous vehicles, announced Wednesday it has entered into a collaboration with multinational automotive parts manufacturer Ficosa International SA. As part of their collaboration, Ficosa will integrate cyber protection technologies by Karamba into its vehicle electronic control units (ECU). Karamba did not disclose the financial terms of the deal. Founded in 2016, Karamba develops software that integrates with a smart vehicle's engine control unit and automatically blocks unauthorized commands. The company employs around 40 people in offices in Hod Hasharon, a town in the Tel Aviv metropolitan area, Tokyo and Michigan. 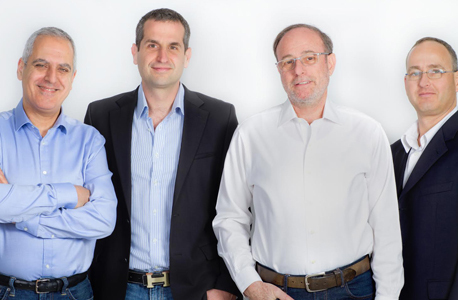 Karamba has raised $27 million to date.